Actress Rekha Thapa to desire to climb Mt. Everest has been downgraded to climbing a 3,776 m tall Mt. Fuji in Japan. To climb the mountain, actress Rekha and her ‘Himmatwali actor Sudarshan Gautam are flying to Japan on July 13, 2014. The actor Sudarshan Gautam who had lost both of his hand in childhood had climbed Mt. Everest in 2013 and he is told to have motivated Rekha to climb Mt. Fuji. Mt. Fuji is listed in the World Heritage site list. Although Sudarshan is an experienced climber, Rekha is training to learn mountain climbing in her free time after the shooting of ‘Tathastu’. A Japanese Mountaineering company is helping Rekha and Sudarshan in the climbing. Rekha had previously tried to go to climb Mt. Everest. But, she canceled her plan when her mother objected on her daughter’s plan. An affair rumor between Rekha and Sudarshan is going on and they haven’t denied the possibility of a marriage in future. 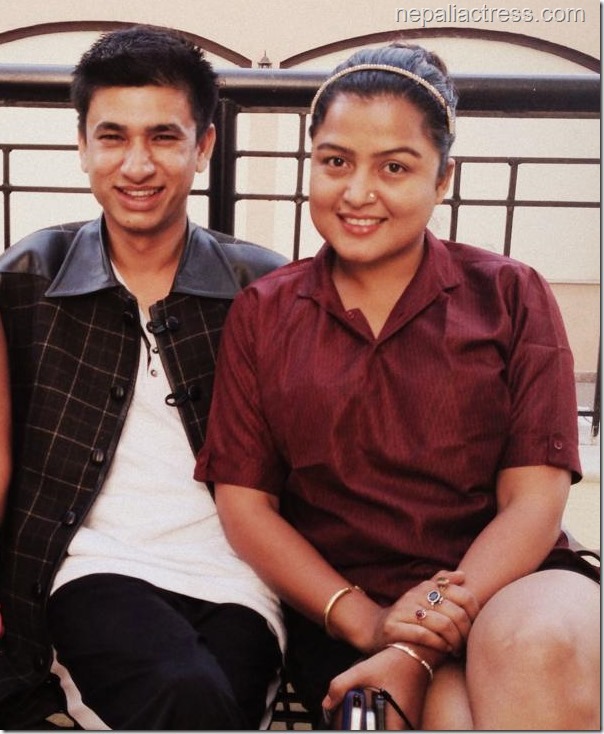 Nepaliactress team wish Rekha and Sudarshan all the best for the climbing. This entry was posted in Gossips, News and tagged Rekha Thapa, Sudarshan Gautam. Bookmark the permalink.